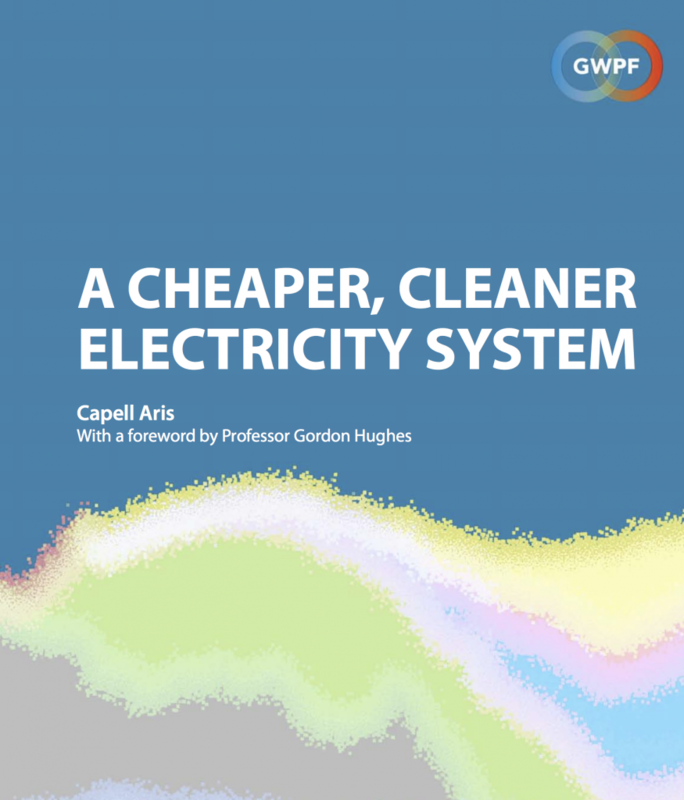 London 10 January:?A new report from the Global Warming Policy Foundation finds that UK consumers are paying far too much for the emissions reductions delivered by renewable energy. This counterintuitive result arises because of the effect of intermittent renewables on the grid. Renewables have forced gas-fired power stations to ramp their output up and down in order to balance the grid and prevent blackouts. In addition, nobody is investing in the most efficient modern gas-fired plant while renewables are subsidised. The result is that the gas-fired fleet is much less efficient than it should be. And the situation is going to get worse. Dr Aris has examined National Grid’s plans for the future generation mix and says we should expect steep price rises to continue every year for the foreseeable future. However, he also finds that with a system based on gas and nuclear power, emissions reductions could continue out to 2030 while maintaining consumer power prices at their current level. This result holds even if the very high prices of the planned Hinkley C power station apply in practice.